With our contractcarriers we are covering Europe, the GUS Countries, near East and North-Africa. 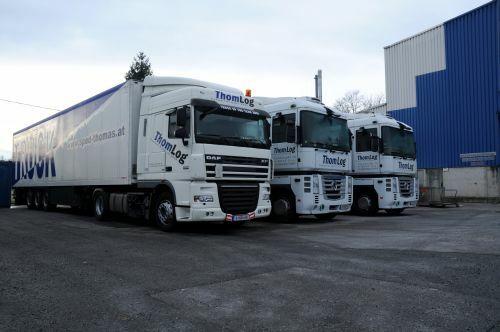 Our Truck-Disposition is divided in Western and Eastern Europe and offers the best solutions for your transports in Full- or Partloads. If your demands are a bit more complicated, you can contact our Project-department for overheight, overweight, overwidht transportation. It doesn't matter whether Europe, Morocco, Algeria, Tunisia, Turkey, Russia, Irak, Iran or Kazakhstan - we go wherever the streets will take us.